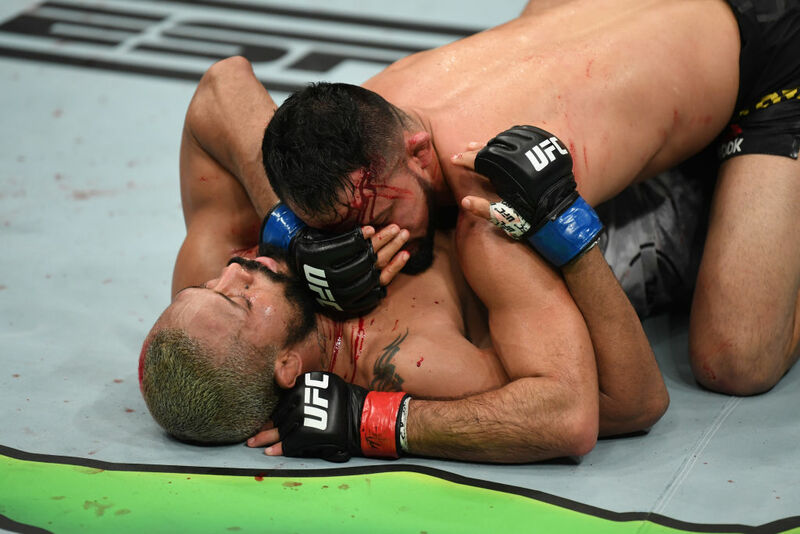 Jussier Formiga vs Deiveson Figueiredo UFC Fight Night Mar 23, 2019 (22:51) Jussier Formiga vs Deiveson Figueiredo UFC Fight Night: Thompson vs Pettis from March 23, 2019 in Tennessee, USA. 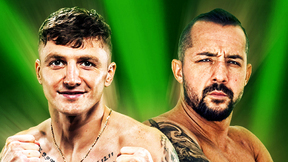 Jussier Formiga vs Sergio Pettis UFC 229 Oct 6, 2018 (22:45) Jussier Formiga vs Sergio Pettis at UFC 229: Khabib vs McGregor from October 6, 2018 in Las Vegas, Nevada. 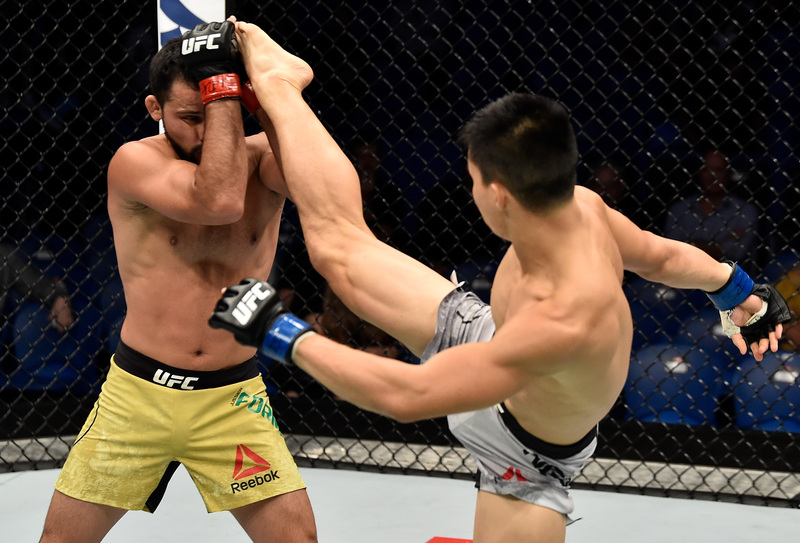 Jussier Formiga vs Ben Nguyen UFC 221 Feb 11, 2018 (23:39) Jussier Formiga vs Ben Nguyen UFC 221: Romero vs Rockhold from February 11, 2018 in Perth, Australia. 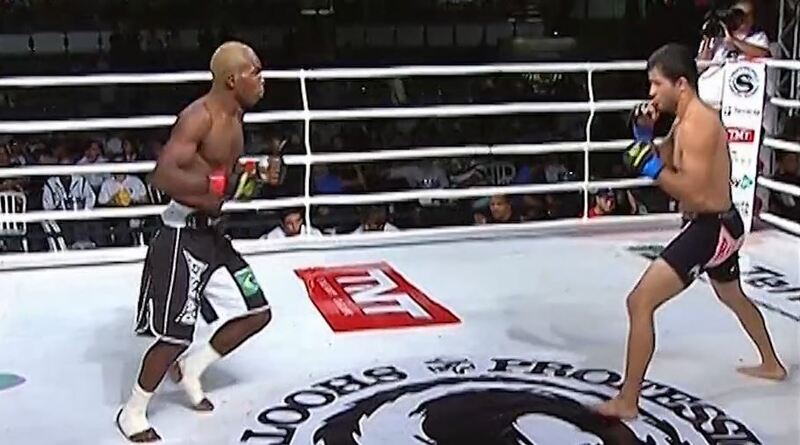 Jussier Formiga vs Ulka Sasaki UFC Fight Night Sep 23, 2017 (11:55) Jussier Formiga vs Ulka Sasaki UFC Fight Night: Saint Preux vs Okami from September 23, 2017 in Saitama, Japan. 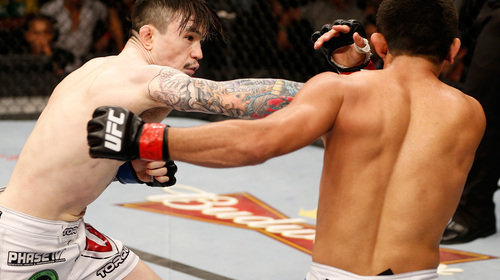 Ray Borg vs Jussier Formiga UFC Fight Night Mar 11, 2017 (24:00) Ray Borg vs Jussier Formiga at UFC Fight Night: Belfort vs Gastelum from March 11, 2017 in Fortaleza, Brazil. 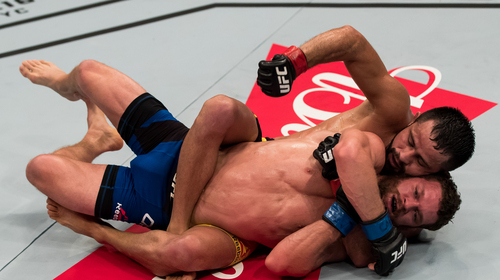 Jussier Formiga vs Dustin Ortiz UFC Fight Night Sep 24, 2016 (27:06) Jussier Formiga vs Dustin Ortiz at UFC Fight Night: Cyborg vs Lansberg from September 24, 2016 in Brasilia,Federal District , Brazil. 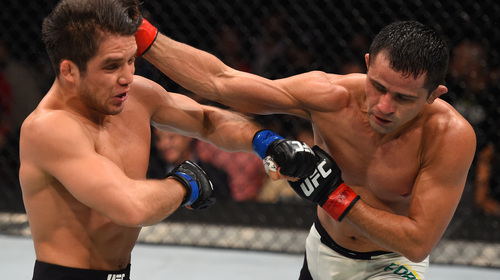 Henry Cejudo vs Jussier Formiga UFC Fight Night Nov 21, 2015 (19:26) Henry Cejudo vs Jussier Formiga UFC Fight Night from November 21, 2015 in Monterrey, Mexico. 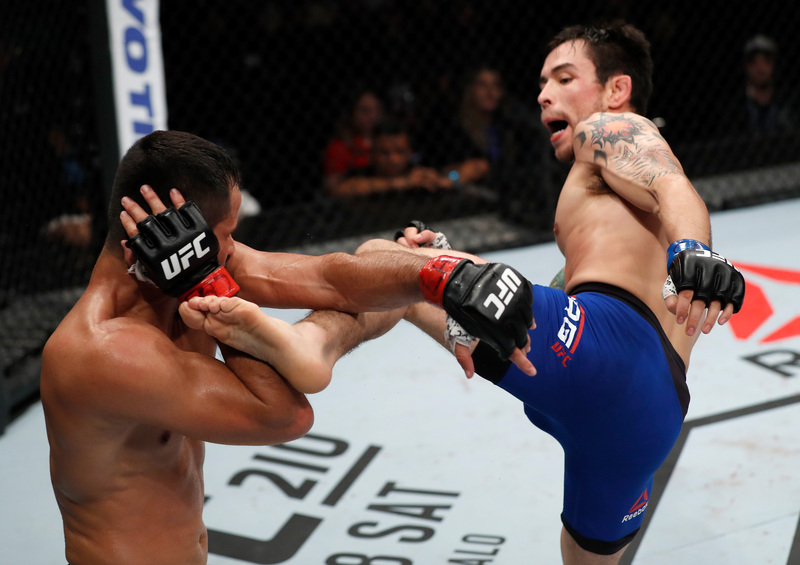 Jussier Formiga vs Zach Makovsky UFC Fight Night Aug 16, 2015 (22:56) Jussier Formiga vs Zach Makovsky UFC Fight Night: Bader vs Saint Preux from August 16, 2015 in Bangor, Maine. 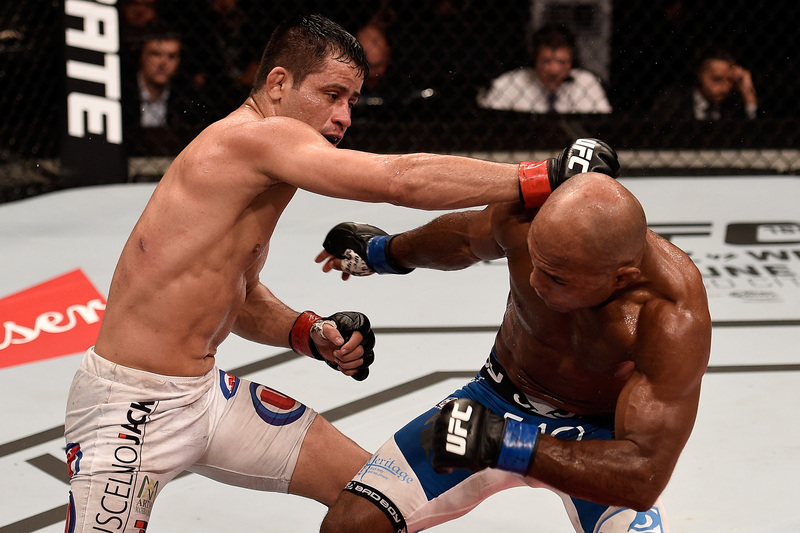 Jussier Formiga vs Wilson Reis UFC Fight Night May 30, 2015 (23:24) Jussier Formiga vs Wilson Reis UFC Fight Night: Condit vs Alves from May 30, 2015 in Goiania, Brazil. 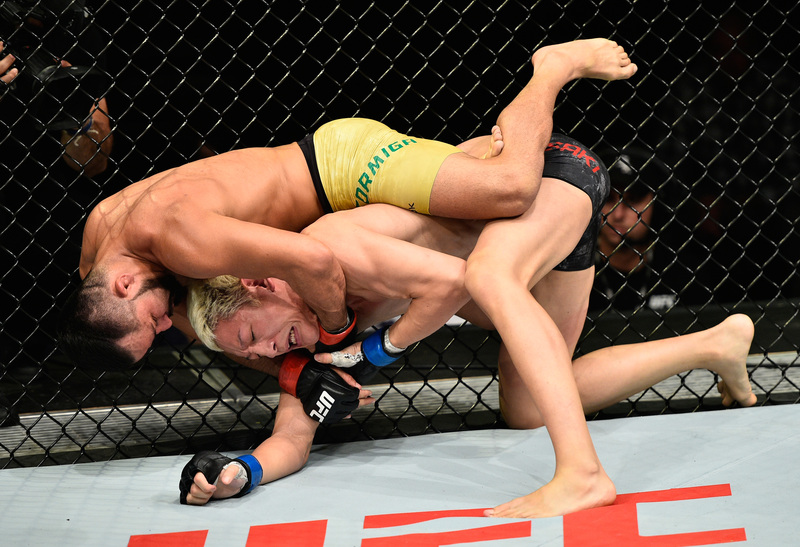 Jussier Formiga vs. Scott Jorgensen UFC Fight Night Mar 23, 2014 (13:58) Former bantamweight contender Scott Jorgensen had left no stone unturned in his preparation for Fight Night Natal, and Brazil’s Jussier Formiga had done the same thing, leading many observers to believe that this would be one of the best fights on the card. 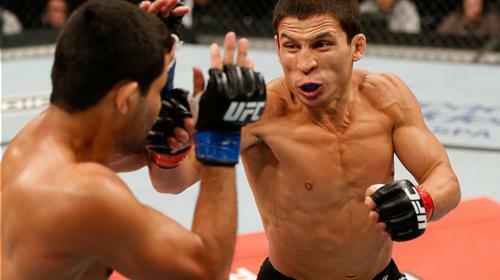 Joseph Benavidez vs. Jussier Formiga UFC Fight Night Sep 4, 2013 (13:43) With a UFC flyweight title shot on the line, Joseph Benavidez traveled to the hostile territory of Belo Horizonte, Brazil, to face highly ranked BBJ black belt Jussier Formiga. Jussier Formiga vs. Chris Cariaso UFC Fight Night May 18, 2013 (27:01) In a flyweight fracas, BJJ blackbelt Jussier Formiga, with his 14-2 record including 7 submission stoppages, entered the Octagon to battle Californian kickboxer Chris “Kamikaze” Cariaso, who was 1-1 in the UFC since dropping to flyweight. 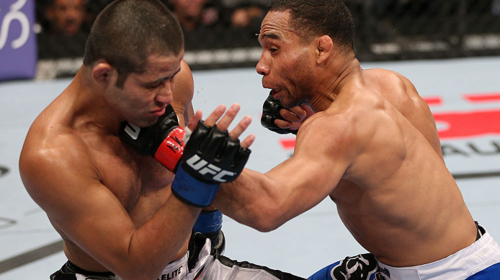 John Dodson vs. Jussier Formiga UFC Fight Night Oct 5, 2012 (19:54) TUF 14 winner John “The Magician” Dodson earned a unanimous decision win in his first drop to 125 pounds. 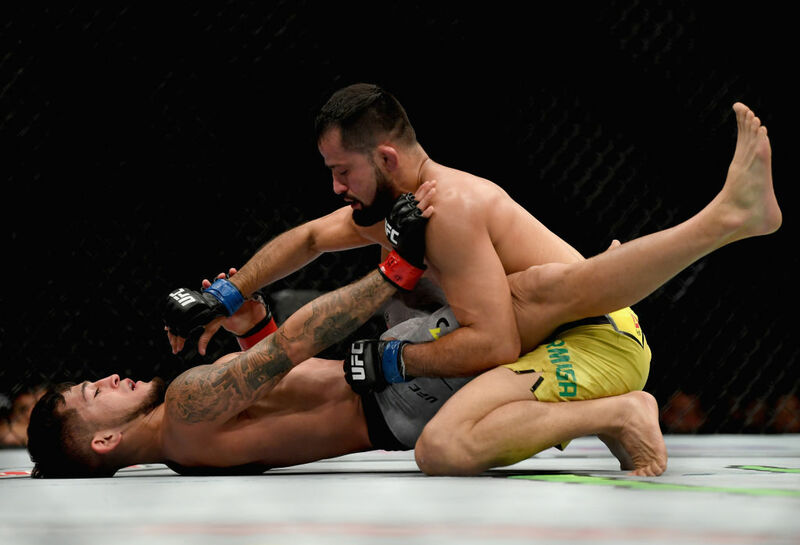 Heading into a UFC flyweight title eliminator, Dodson would put his skilled striking against the debuting 14-1 BJJ blackbelt Jussier Formiga. Jussier Formiga vs Sidney Oliveira Shooto Brazil 31 Jun 29, 2012 (5:34) Jussier Formiga vs Sidney Oliveira at Shooto Brazil 31 from June 29, 2012 in Brasilia, Brazil. 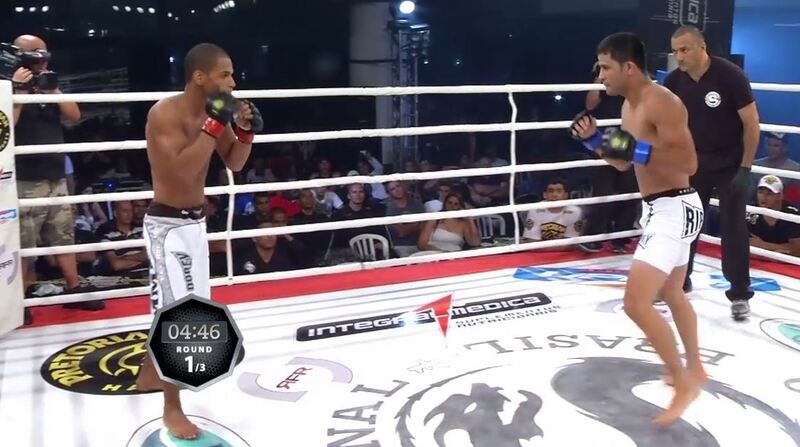 Jussier Formiga vs Michael William Costa Shooto Brazil 26 Oct 29, 2011 (18:32) Jussier Formiga vs Michael William Costa at Shooto Brazil 26 from October 29, 2011 in Rio De Janeiro, Brazil. Jussier Formiga vs Alexandre Pantoja Shooto Brazil 16 Jun 12, 2010 (22:47) Jussier Formiga vs Alexandre Pantoja Shooto Brazil 16 from June 12, 2010 in Rio De Janeiro, Brazil. 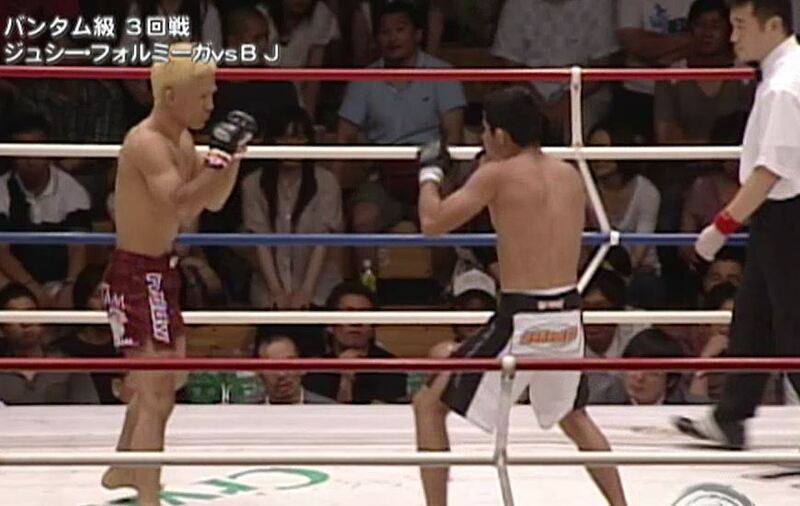 Jussier Formiga vs Shinichi Kojima Shooto Japan: Revolutionary Exchanges 1 Jul 19, 2009 (20:06) Jussier Formiga vs Shinichi Kojima at Shooto Japan: Revolutionary Exchanges 1 from July 19,2009 in Tokyo, Japan. 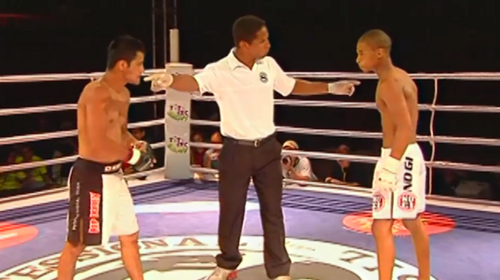 Jussier Formiga vs Michael William Costa Shooto Brazil 9 Nov 29, 2008 (23:33) Jussier Formiga vs Michael William Costa Shooto Brazil 9 from November 29, 2008. Jussier Formiga vs Ralph Alves Shooto Brazil 8 Aug 30, 2008 (6:16) Jussier Formiga vs Ralph Alves Shooto Brazil 8 from August 30, 2008.